Joseph Bonner was first elected as a local representative in 2004, and was again successful in 2009. He failed in his attempt to be elected to the Dail in 2007. 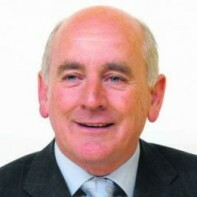 Bonner will stand as an Independent in the Meath East constituency.